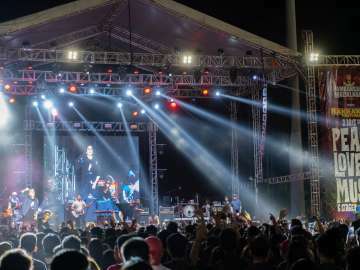 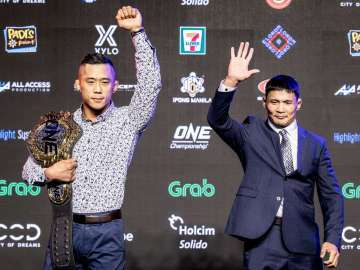 MANILA, Philippines: The largest global sports media property in Asian history, ONE Championship™ (ONE), has just announced the main event for ONE: CONQUEST OF CHAMPIONS, set for Friday, 23 November at the Mall of Asia Arena in Manila. 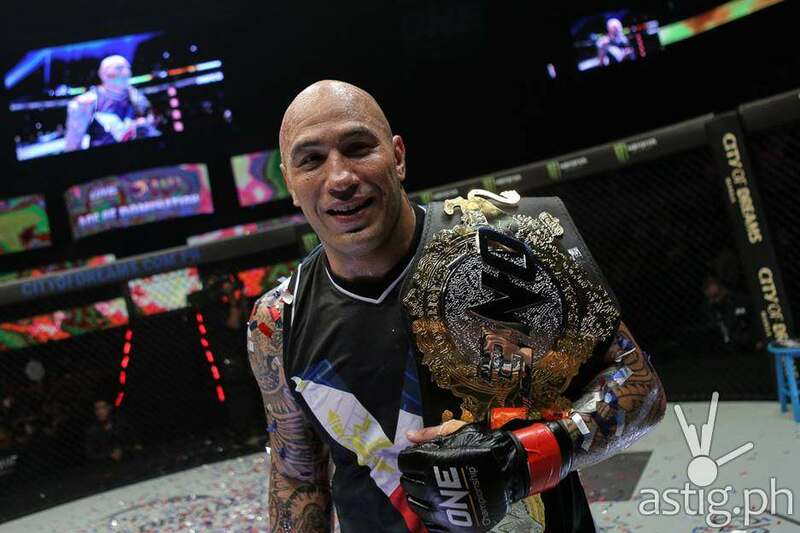 Reigning ONE Heavyweight World Champion Brandon “The Truth” Vera of the Philippines will defend his title against challenger Mauro “The Hammer” Cerilli of Italy. 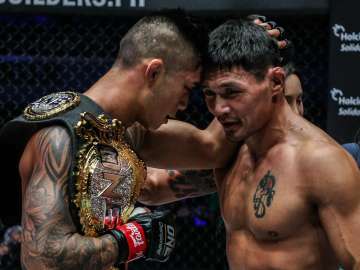 In the co-main event, former lightweight titleholder Eduard “Landslide” Folayang of the Philippines battles top contender Amir Khan of Singapore for the vacant ONE Lightweight World Championship.